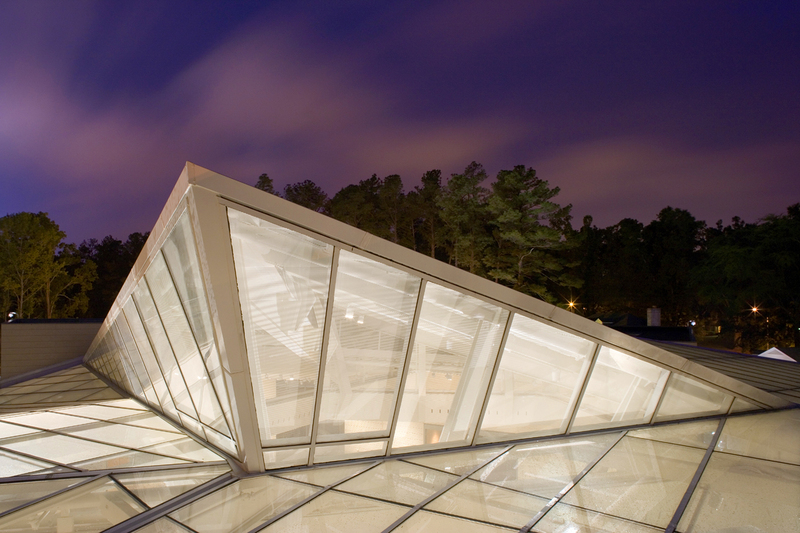 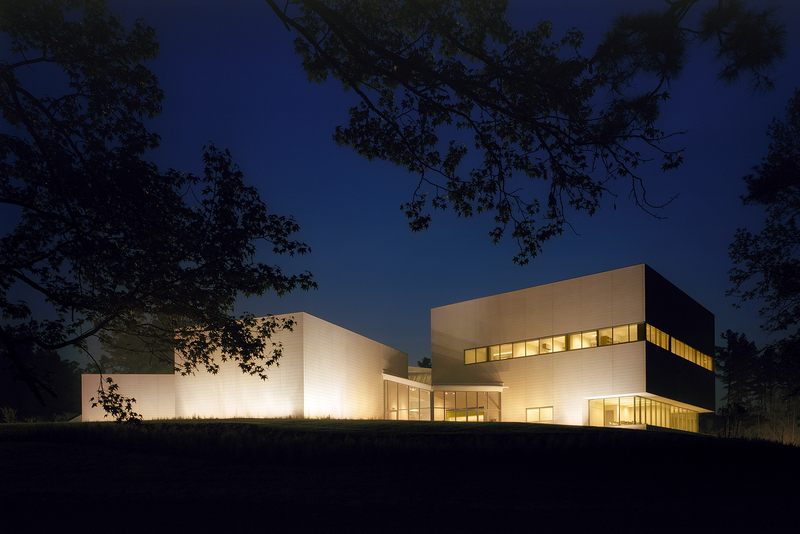 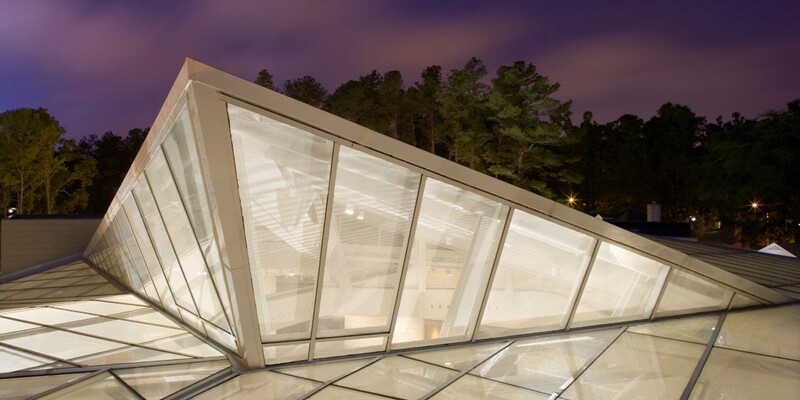 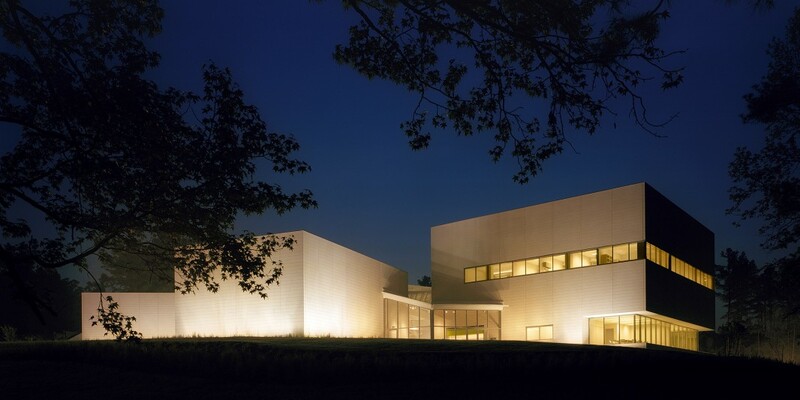 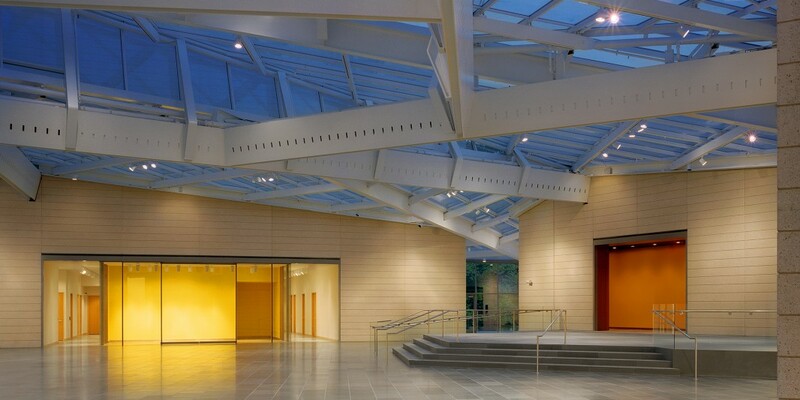 The Nasher Museum serves as a major center for the arts for Duke University and the surrounding Research Triangle area. 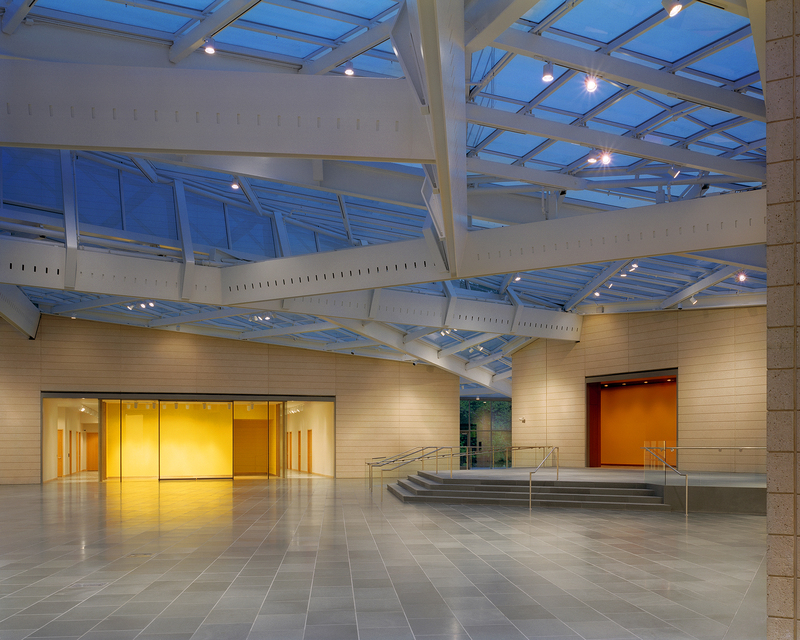 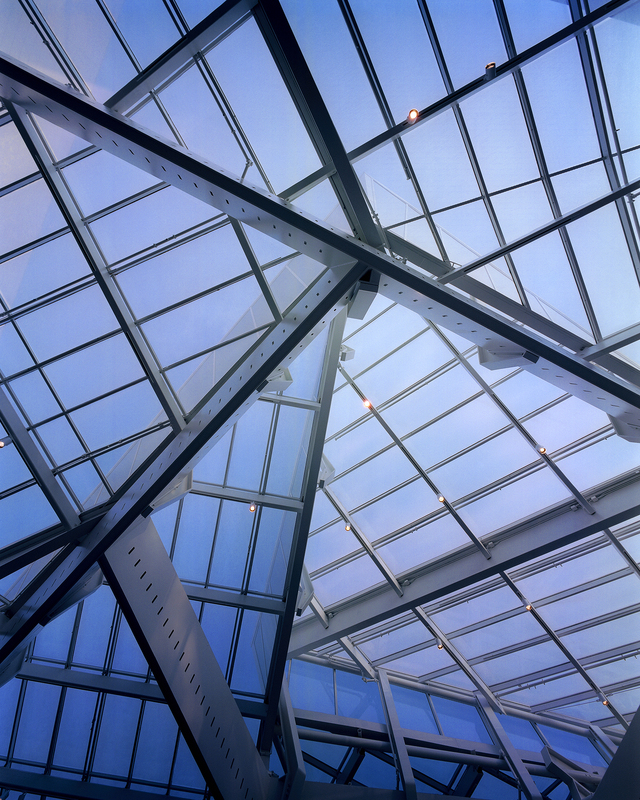 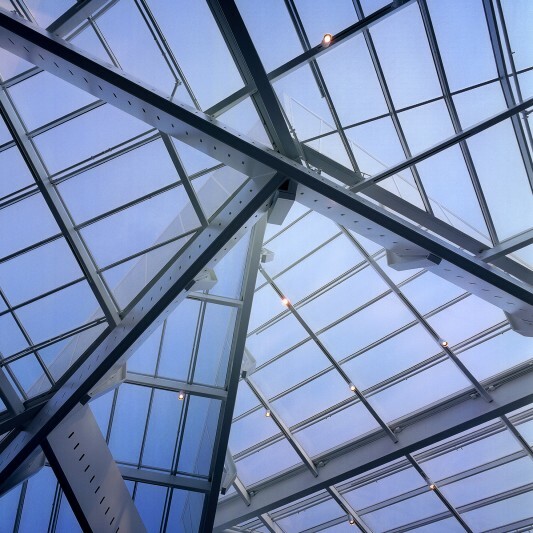 Built by Beck, the modernist design includes a dramatic 13,000 SF glass-and-steel roof rising to a height of 45 feet above the great hall. 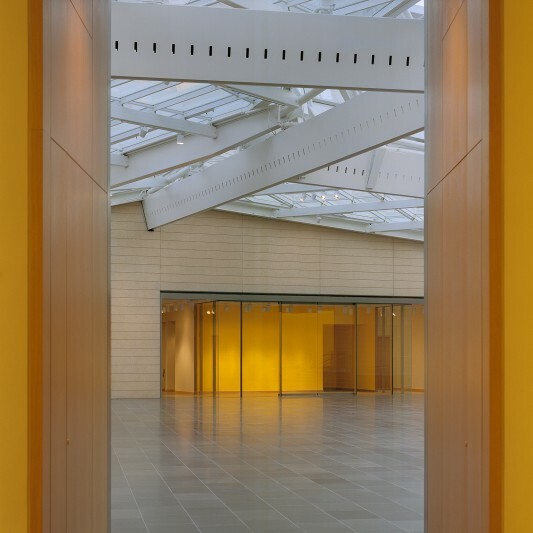 Five concrete pavilions fan out from a central courtyard, housing three large gallery spaces, auditorium, two classrooms, shop and cafe. 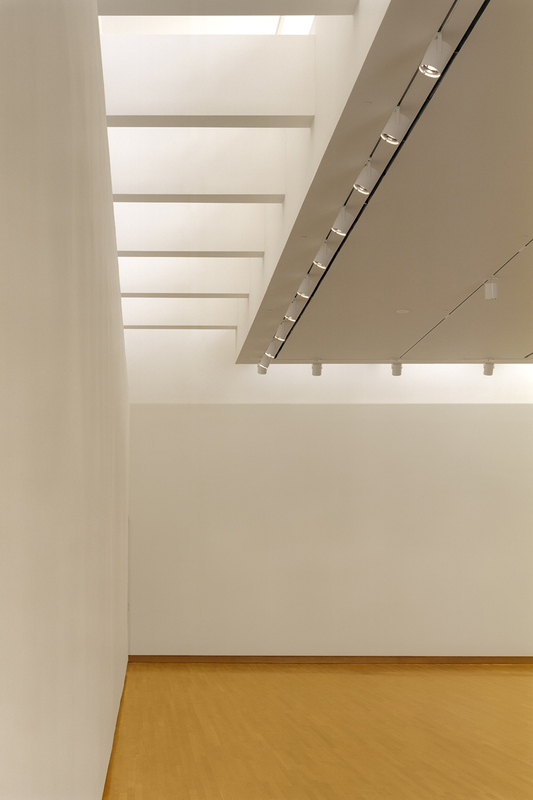 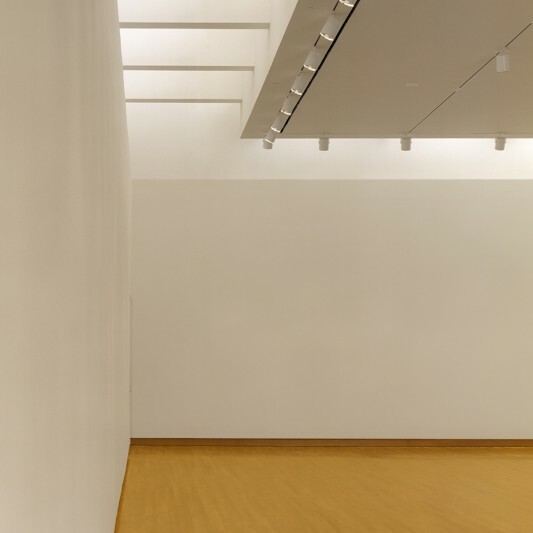 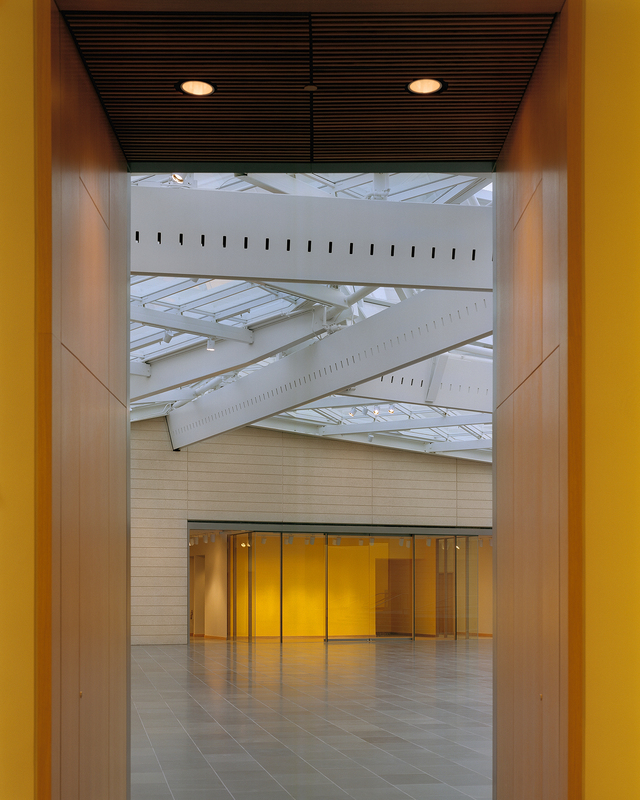 Formerly housed in a former science building on the campus, the Nasher Museum receives more than 100,000 visitors each year.